Discover fast facts about Russia adoption plus find links to helpful resources and adoption agencies placing children from Russia in your state. In December of 2012, Russian President Vladimir Putin signed into law Russian Federal Law No. 186614-6, which prohibits American citizens from adopting Russian children. It went into effect on January 1, 2013. The adoptions from Russia in 2013 and 2014 were cases already in process when the ban was imposed. There has been no indication from Russia as to whether the ban will be lifted. To stay up to date, visit the Russia Adoption page on the U.S. State Department’s website. 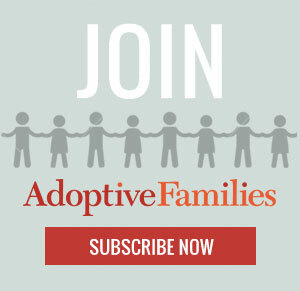 Get parent-to-parent advice and support in the Russia Adoptive Families group in our online community, Adoptive Families Circle. “A Poodle for Anna”: Hugging our new dog, my daughter learns that no matter what the behavior, our family is forever.